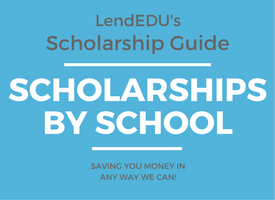 To get started, choose a ﻿category﻿ below or keep ﻿scrolling﻿ to find more ﻿info﻿﻿ about finding &﻿ ﻿winning scholarships. We also just added a new scholarship search tool to this bottom of the page. Click here to check it out! Out of all the methods available to pay for college, scholarships are by far the most attractive. The rapidly rising costs of higher education have made affording college difficult for everyone, so earning free money for school can really help. Scholarships can be a great way for anyone to help reduce college costs and save for the future. With scholarships, students are given a set amount of money to use for school that doesn't have to be repaid. Scholarships are a gift, and for some students, it can mean the difference between leaving graduation debt-free or being saddled with debt that will stick around for years to come. While scholarships should certainly play a role in any student's financial planning, the market for scholarship funds is tough, and receiving a scholarship is not guaranteed for all students. The information provided in this guide is aimed to help students and their families understand their scholarship options a little better and will hopefully help them efficiently increase their chances at winning. Attending a college or university and earning a degree can be a financial burden that some students and their families simply cannot afford without some help. The cost of college tuition has risen steadily over the last two decades, and without intervention from states, schools, or the federal government, there may not be a slow down in this alarming trend. Fortunately, college scholarships are available to qualified students to help offset the expenses associated with earning a degree. As far back as the 1600s, scholarship awards have been given to collegiate students to help them pay for higher education. Scholarships are monetary awards given by private donors, schools, states, foundations, or corporations to students who meet certain eligibility criteria. Differing from student loans, scholarships do not require that a student recipient repay the amount awarded. Instead, the funds are used to pay for college costs for students who are able to show a vast financial need, those who have impressive achievements in academics or extracurricular activities, or a combination of the two. Scholarship dollars are an integral part of the financial aid package awarded to students pursuing a degree, and ultimately, recipients have less of a need to use borrowed funds to complete their educational goals when scholarships are received. While all students should consider applying for college scholarships, not all students will be awarded scholarship funds. According to the National Association of College and University Business Officers, only 7 percent of undergraduate college students receive scholarships. 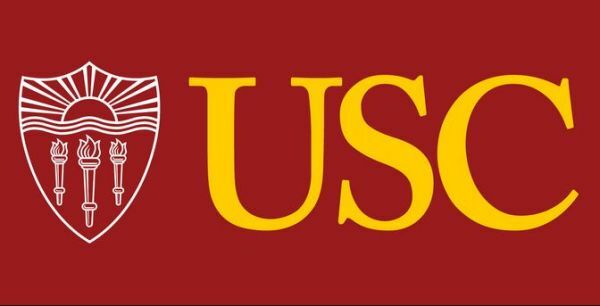 Only 20,000 students each year, or roughly 0.3 percent of all students, will receive a full-tuition scholarship that will cover all their costs. Regardless if you are the star of the football team or the esteemed valedictorian, the likelihood that you will receive a scholarship covering the entire cost of tuition is low. That doesn't mean you can't win partial scholarships, though. In fact, the vast majority of scholarships will only cover a portion of tuition and associated expenses, but every little bit counts. No matter who you are or what you do, it's likely that you can find a scholarship that matches some part of your life. There is wide variety in the scholarship market. Whether you are an accounting major who likes to play chess or an all-star baseball player, you will most certainly find a scholarship that matches your academic and individual profile. 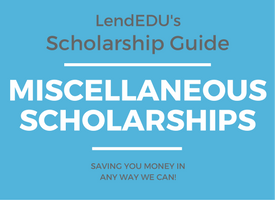 Below​ you will find 13 different types of scholarships with links to more specific subsets that you can explore. Either click one of the in-text links or the button below a section you are interested in to see specific opportunities. The rising cost of college tuition has forced many prospective students to look into a variety of methods to help pay for their educational goals. Scholarships by state are a viable option for many college students, as they provide funding to offset a portion of these expenses. It is important for students to check what scholarships are offered by the states where they reside or where the school they plan to attend college to ensure they do not miss out on free money. Nearly all states offer some type of scholarships to qualified students in need of financial assistance at a state college or university. These need-based scholarships are available for a variety of degree programs but are found most prominently in nursing and education career fields. Some state scholarships may also be available through private institutions, with qualification criteria including both need and merit attributes. With merit-based state scholarships, students must show high academic performance either in high school or during their time at college so far. Some state scholarships may also be available for certain skills, like athletics, science, math, or music or for things such as community service. Scholarships offered by states are beneficial for individuals looking to attend a college or university in a specific location, as these funds are often viewed as a thank you for contributing to the progress of education in that state. 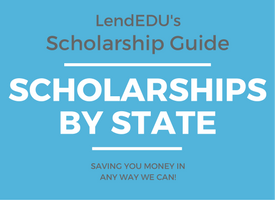 You can find specific state scholarships at the school you plan to attend to see what may be available based on your financial needs or merit-based achievements by clicking the button below. Scholarships offered based on personal traits may seem far-fetched, but current or soon-to-be college students can find extra dollars to help pay for their education with these unique opportunities. Instead of focusing qualification guidelines on a field of study or future career path, membership in a certain club or extracurricular activity, or academic achievements, scholarships by trait give students a way to receive funding for college or university attendance based on who they are as a person. Trait-based scholarships are available through a slew of private foundations, individual donors, businesses, and schools. 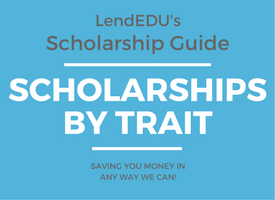 Just as there are many things that make individuals unique, there are many varieties of trait-based scholarships. 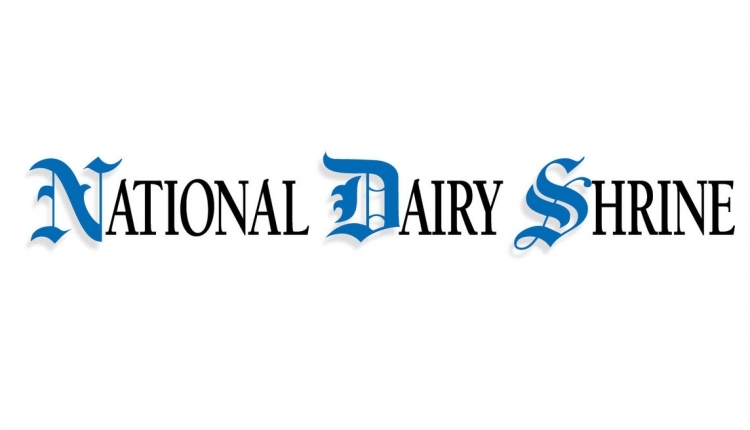 Some of the more notable scholarship opportunities include one for left-﻿﻿handed stud﻿﻿ents, one for students who are over a certain height, and even one for students who were adopted or part of the foster care system as a minor. There are also scholarship dollars available for individuals who identify as part of the LGBTQ community, those who were raised with a single parent, and those who are the first in their family to attend a college or university. While trait scholarships are not as prevalent as other scholarship offerings, they offer a way to secure additional funding for attending college without having to take on a significant student loan burden. Trait-based scholarships can be found for many different personal attributes, so many prospective students may be surprised by what is available simply for being who they are. Receiving a college scholarship is an important factor in making higher education affordable for millions of students each year. When students know which college or university they plan to attend, searching for school-specific scholarships typically yields promising results. Nearly all education institutions offer some variety of funding to students from the school’s foundation or donors who attended in the past. Finding and receiving a scholarship offered by a specific school is a great way to reduce the total out-of-pocket cost for students and their families wishing to further their education. School-based scholarships are made available through both private and public institutions, although each scholarship award will come with its own qualification criteria, deadline for application submission, and total amount offered. Some school scholarships are provided on a need basis, meaning students must be able to show some degree of financial need in order to qualify. Other school scholarships may be focused on merit, requiring students to have academic achievements that surpass their peers. Scholarships made available through specific schools may also be found for students who excel in sports, the arts, or community service. Students who receive scholarships from the college or university they attend are often in a better financial place than those who do not. Searching for these school-based scholarships is simple through online databases, and the variety of awards available make it simple for most students to meet qualification criteria for need or merit-based opportunities. In higher education, the ethnic background of students should not prohibit them from earning degrees in their desired fields. However, minorities have long faced an uphill battle beating the economic odds when it comes to getting a college education. 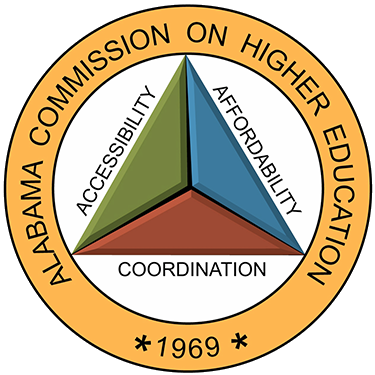 Fortunately, several schools, organizations, and corporations have recognized the need for financial as﻿﻿sistance in minority co﻿﻿mmunities to help offset the expense of finishing a degree program. 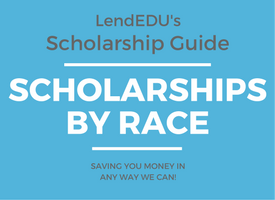 Taking the time to search for a scholarship based on race is an important step in securing the amount of financing necessary to pay for tuition, room and board, and books while in school. Scholarships offered based on one’s race are numerous, coming from several different sources and with a myriad of opportunities based on financial need or academic prowess. Race-based scholarships are available for African American, Asian, H﻿﻿ispan﻿﻿ic, and N﻿﻿ati﻿﻿ve Ame﻿﻿ric﻿﻿an and Alaskan Native students. Scholarships are also plentiful for nearly all other ethnic groups, including opportunities for those with Middle Eastern origins and Caucasian students. Race-based scholarships are offered to students who can prove financial need based on family contributions and income, as well as for those who have earned good grades or have a special talent. Scholarships with ethnicity as a qualifier are meant to better the chances of minority students earning a college degree without having to rely heavily on federal or private student loans to do so. Searching for race-based scholarships is a smart step towards getting funds for college with less competition among applicants as awards based on need or merit alone. Up until the last few decades, college and university campuses were mostly occupied by men working to advance their educations. Women have become a more prominent demographic in the education environment, partly due to the scholarship opportunities available to female students. While scholarships﻿ for wo﻿men are widespread, there are also scholarship opportunities available just for men and for transgender students as well. A search for scholarships based on gender results in countless programs that help prospective and current students offset the financial burden of attending college. 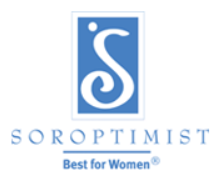 Scholarships that have a gender requirement come in several different types, including awards for dads and m﻿﻿om﻿﻿s. Opportunities are also available for women working toward a degree in a specific field of study, or men focusing their education goals on a certain major. Gender-specific scholarships also come in the form of awards for those who participated in Boy Scouts or Girl Scouts, with obvious gender qualifications. 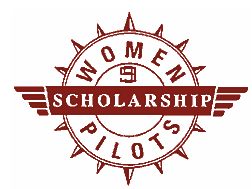 Individuals searching for scholarships by gender may also find awards for those who have excelled in athletics, community involvement or leadership, or academics in high school or college. Any male or female student looking for financial assistance that does not need to be repaid upon graduation can serve themselves well by searching for a gender-based scholarship. Whether need or merit-based, men, women, and transgender students can find scholarship opportunities that matches their achievements to help fund their college educations. Many religious organizations are well-known for their charitable efforts, that providing scholarship opportunities to students in need is no exception. 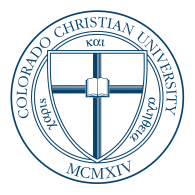 Scholarships based on religious affiliation are available to high school students and college students who are engaged with a specific religion or can show a commitment or desire to contribute to a certain religion upon graduation. 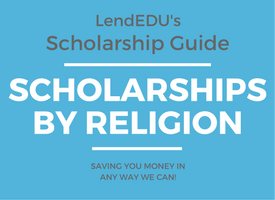 Finding a scholarship awarded by a religious organization is beneficial in allowing well-qualified students the ability to pay for their college degrees without relying solely on student loans or family contributions. Several different religious scholarships are made available to students each year, with most awarded to individuals who are actively involved in a religious organization. Scholarships types vary in amount and qualification criteria, but students can often find a religious scholarship from J﻿﻿ewi﻿﻿s﻿h, Ca﻿﻿﻿﻿tholic﻿﻿﻿﻿s, and Mu﻿slim organizati﻿ons. There are also some organizations that offer scholarship awards to students who are atheist or agnostic. Specific sects of larger religious organizations have scholarship dollars available, as well, like Baptist, Presbyterian, or Pentecostal churches. Religious scholarships are often available on need-based criteria, while others are based on academic achievements or future desires to work in a certain ministry setting. Students who are affiliated with a religion can search for religious scholarships with ease online. 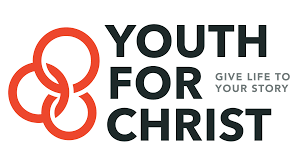 Churches, foundations, private donors, and some private schools make scholarships available to those who can show a financial need or those who have notable accomplishments in the community, in the ministry, or throughout their educational career thus far. Securing a religious scholarship is a great way to help reduce the total cost of attending a college or university and earning a degree. When students and their families think of scholarship awards, they are most likely to consider scholarships based on race, gender, or academic achievement. While these types of scholarships are prominent, there are also awards from some of the world’s favorite brands. Brand scholarships are made available through large companies for different reasons, paid for by the corporation’s foundation or leadership. As a way to give back to the communities in which they offer products and services, some major brands are committed to helping high-achieving students earn a college degree with a smaller financial burden. 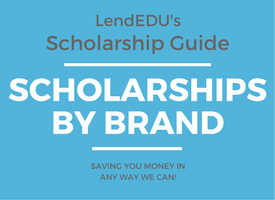 A brand scholarship search can be beneficial for students who may not qualify for an award based on their background or demographic. 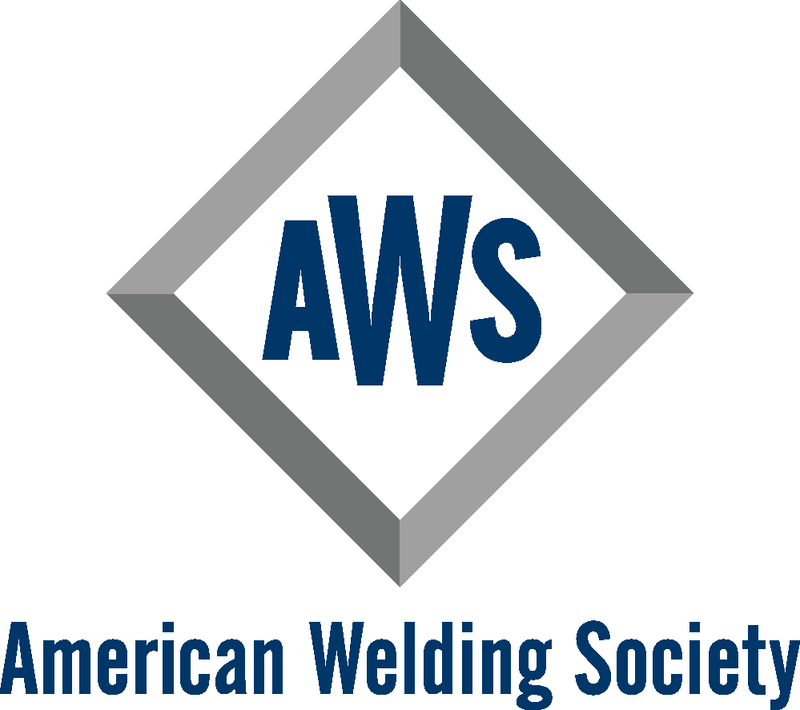 Hundreds of major brands offer scholarship awards to students planning to attend or currently enrolled in a degree-producing program with an accredited college or university. Some brands like McDonald's and Taco Bell offer scholarships to prospective or current students who work for the company. Other big businesses focus their scholarship awards on individuals who have a proven interest in pursuing a career in a specific field that relates to their business. For instance, CVS offers a scholarship award to qualified pharmacy students, while Target makes a scholarship available to students pursuing a degree in marketing, communications, or business. Each brand scholarship has specific criteria that must be met by applicants, and both need and merit-based awards are available. Securing a brand scholarship allows students to take on the challenge of earning a degree without requiring student loans or family contributions to pay the way. 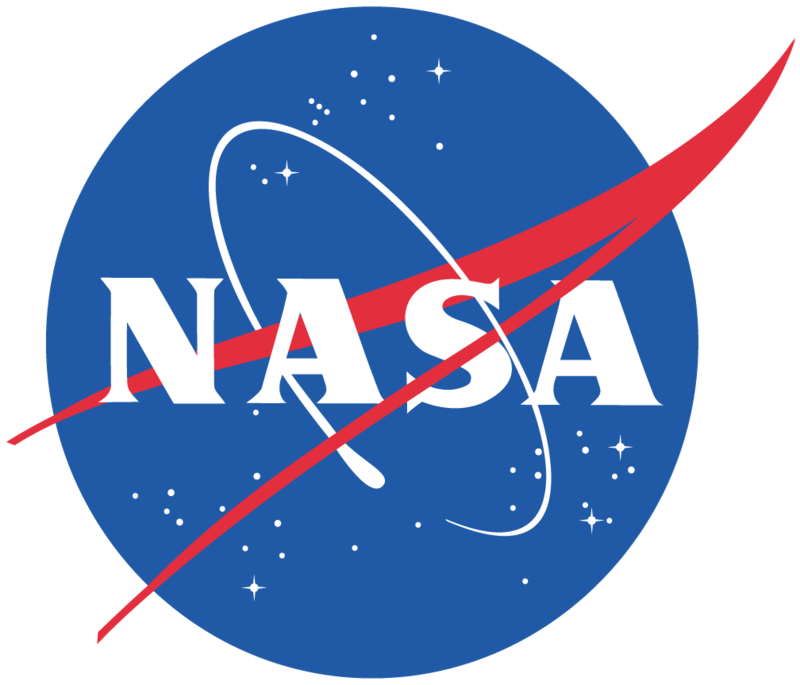 Many major brands offer scholarship opportunities to students who have a desire to work in a related field, those pursuing a specific degree program, or current employees of the company who want to further their education. Most students in need of scholarship dollars can find a brand scholarship that they qualify for. There are several decisions that must be made when a student is headed off to college, including which major he or she will pursue. Determining the best-fit major can be a challenge, but often, the potential for scholarship awards for following a specific degree program make the decision easier for students. 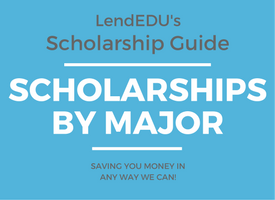 Scholarships by major are readily available to students who can show a financial need or those who have achieved notable success in their academic endeavors prior to entering college. Finding scholarships for students in specific majors is a way to offset the total cost of pursuing a degree, ultimately leading to less reliance on student loans from federal or private sources. Major-based scholarships can be found for just about any degree program available to students pursuing an undergraduate, graduate, or even doctorate level degree. The most common majors that have scholarship opportunities are nursing; science, technology, engineering, and mathematics (STEM); education; business administration; and criminal justice. Students pursuing a degree in accounting, pre-medicine, psychology, or graphic design may also find scholarships available. Scholarships based on a student’s intended major generally require details about the level of financial assistance needed, accomplishments that stand out among their peers, or a combination of these criteria. Scholarship awards that are focused on one major run the gamut in terms of amounts and qualification guidelines. Whether the dollars are coming from a business, a school, or a non-profit foundation, scholarships for specific areas of study are available across the board. Many students can find a scholarship through an online database search that fits well with the major they plan to pursue, and if awarded, the award can help lower the total out-of-pocket cost for students and their families. Throughout the United States alone, nearly 1.5 million men and women make the tough choice to serve their country through military service. Both enlisted service members and officers give up certain liberties, including their ability to spend time earning an undergraduate or graduate level degree, because they choose to commit to their duties in the military. Because of the countless sacrifices men and women in the military make, college scholarships are available from a variety of sources. Finding a scholarship based on military service can make all the difference in the affordability to earning a college education for current and former servicemembers and their families. Military scholarships come in two broad categories: those offered directly through a branch of military service and those made available through schools, foundations, or private donors. 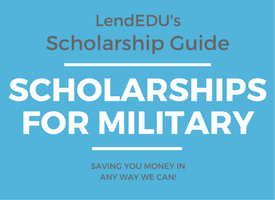 Scholarships from military branches include Reserve Officer Training Corps (ROTC) scholarships which can cover the full cost of an individual’s college tuition, room and board, books, and living expenses. The Army, Navy, Air Force, and Marine Corps all offer ROTC scholarships, although some are based on financial need while others are focused on high-achieving students. 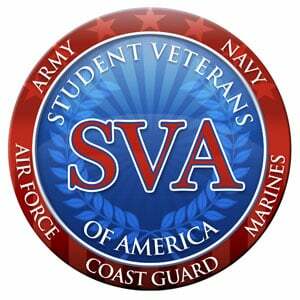 In addition to ROTC scholarships, many schools offer awards to military service members currently serving, children of active duty service-members, or veterans who have previously served. 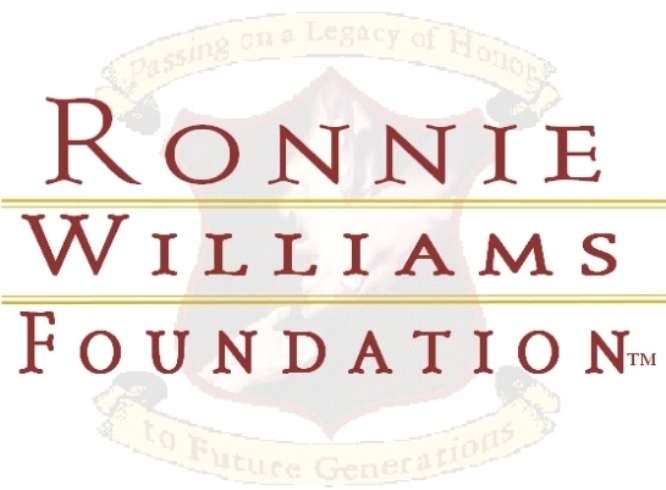 Many of these scholarships only require proof of military service and evidence of financial need. Serving in the military affords many individuals the ability to search and qualify for scholarships to help reduce the cost burden of attending a college or university. 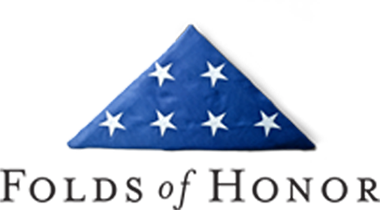 Anyone who has served in any branch of the U.S. military or has plans to serve can find a scholarship they qualify for either through a specific branch of service or through an organization or institution committed to making college affordable for service members. Students who have been gifted with or learned a special talent may find the ability to find scholarship opportunities easier than those who are searching for awards based on other attributes. Skills-based scholarships reward individuals who have unique abilities, whether that be in academics, sports, or another area. 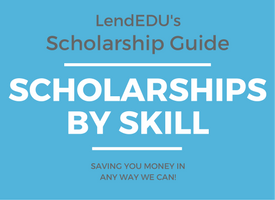 Finding scholarships by skill is helpful to students who may have financial need and individuals may be surprised at the number of scholarships available based on one’s talents. Skills-based scholarships are up for grabs for students who have mastered a specific talent. Students who excel in sports - like basketball, baseball, or track and field - can find scholarship awards through their selected colleges or universities, corporations, or non-profit organizations. Similarly, students who can show achievements in the arts, including music, dance, or design may be eligible for a skills scholarship through a number of sources. Scholarships based on skill are also available to students who can write, debate, speak publicly, or lead their communities in a manner that outshines other students. Skill scholarships are more often than not based on merit instead of financial need. Each skill-based scholarship is an opportunity for students to get much-needed financial help that can be used toward achieving their higher education goals. Having a specific skill puts students in an elite category of qualified students, potentially lowering the competition that may be found with other, non-skill scholarships. High school students, current college attendees, and their parents may worry about the affordability of earning a degree. The cost of college has risen more than inflation over the last 20 years, making it difficult to understand where the dollars will come from to get the job done. Scholarships, unlike student loans, do not need to be repaid over time and can be a step in the right direction in funding a college education. 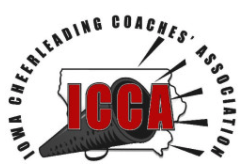 Most students believe that high marks in their classes or noticeable participation in a school sport are required to be eligible for a scholarship, but there are many award opportunities that do not have these requirements. Hundreds of scholarships go unnoticed by most prospective and current college students, which makes it that much more important to search for miscellaneous scholarships from the start. Miscellaneous scholarships can be awarded by the state, a specific school, or a non-profit organization. What makes them miscellaneous is the fact that hardly anyone is aware they exist, and their requirements may be less stringent or more off the beaten path than more traditional scholarships. For instance, individuals diagnosed with asthma may qualify for a scholarship offered by a garage door company in Atlanta. Similarly, there is an award available to self-proclaimed candy lovers from the American Association of Candy Technologists. Miscellaneous scholarships may be based on a proven financial need, or a student’s creativity, interest in a specific topic, or dedication to a career in a specific field. Just about any student can find a scholarship award they qualify for, without having to provide a glowing track record of high grades or stellar performance in athletics or leadership. Because these types of scholarships are less known than others, they may be less competitive. Searching for miscellaneous scholarships is a smart way to boost the potential free money available to a student for attending college. Many students and their families rely on student loans from federal and private lenders to help pay for college, ultimately owing tens of thousands of dollars upon graduation. This debt obligation can put a serious damper on achieving other financial goals in the near or long term, like owning a home, saving for retirement, or planning a family. 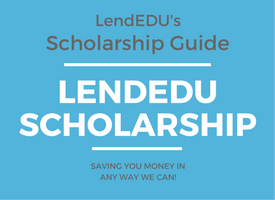 In order to help reduce this growing student debt burden among students and their families, the LendEDU scholarship was established. The LendEDU﻿ Scholar﻿ship is awarded to two well-qualified students who are pursuing a college education from an accredited institution. 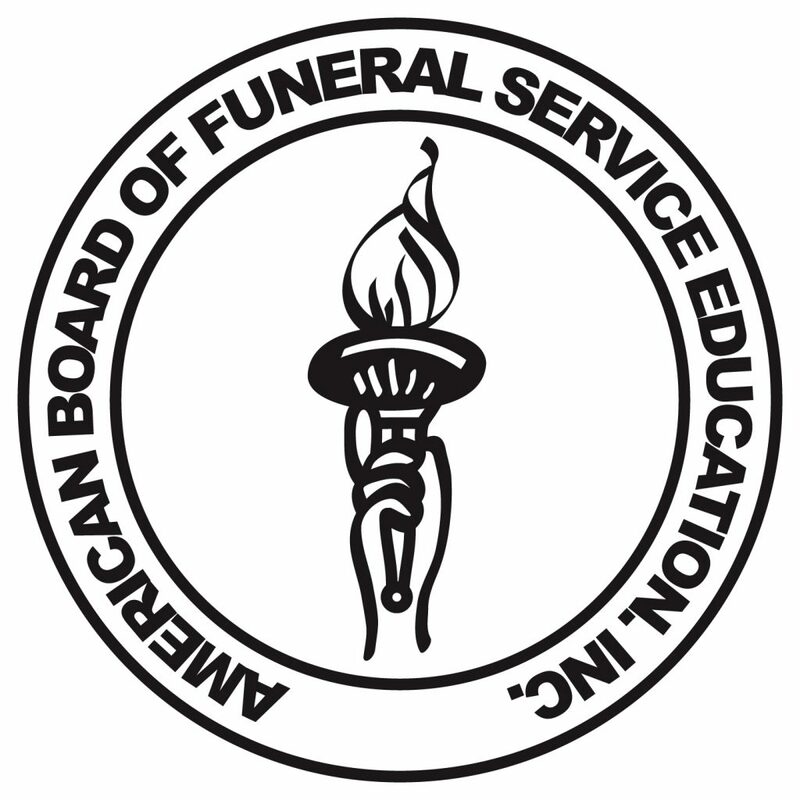 The $1,000 award can be used to cover any school-related costs, including tuition, room and board, books, or living expenses. Any high school senior or current college student who is a U.S. citizen and earning a minimum GPA of 2.5 is eligible to apply. To qualify, each applicant is required to submit an essay of 750 words or less addressing what they think can be done to improve financial literacy among the nation’s young adults. Essay responses and other details necessary to apply for the LendEDU scholarship can be submitted online. Many students feel as though they may not qualify for a scholarship award because they do not have a strong GPA or achievements in certain areas. However, weird scholarships are available for a myriad of unique talents, different interests, and even odd personality traits. Not all students are the same, so weird scholarships level the playing field when it comes to finding funds for higher education goals that do not need to be repaid. Weird scholarships are those that focus on what makes a student stand out from the crowd in ways that are not so traditional. 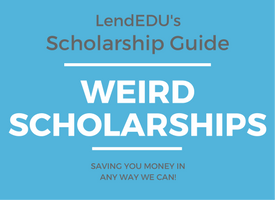 Quirky talents or personal interests have the potential to qualify a high school student or current college student for a weird scholarship. 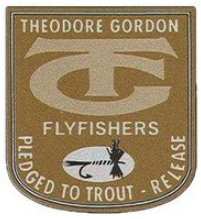 For instance, individuals who have the unique skill of duck calling are eligible to apply for the Chick and Sophie Major Memorial Duck Calling Contest – a scholarship worth $2,000 toward college costs. The National Association to Advance Fat Acceptance offers a scholarship for heavier students who want to advance or are involved in fat activism. Skateboard enthusiasts have their own scholarship opportunities, as do those who speak Klingon. 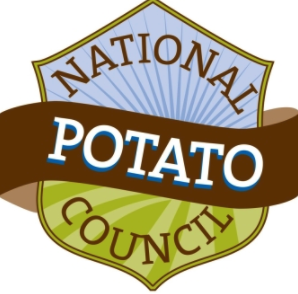 Students who want to pursue a career in crystallography, individuals who want to research potatoes, and those who actively participate in a local chapter of the Asparagus Club can also find scholarships for them. All of these off the wall scholarship opportunities are a perfect fit for students with interesting tastes that may not fall in line with traditional examples of standing out. Finding these weird scholarships helps students take some of the pressure off paying for college, and allow them to earn a degree while their quirkiness is celebrated. While some students think that a scholarship should help cover the entire amount of their college education, the average student will not receive a scholarship covering all the related costs. As a result, students will usually see a gap between what their scholarships cover, and what is owed on their tuition bill. According to Sallie Mae, in 2017, 35% of students attending a public four-year university received an average of $5,785 in merit scholarships while 55% of those attending a private school received an average of $12,274. Among the more generous private colleges, families pay the same, or less than they would if their student instead attended their public, state university. Most college scholarships are only awarded once, and the average scholarship award ranges from $100 to $10,000. Some scholarships may be distributed periodically to cover ongoing expenses and may need verification of school realated expenses. Common verifications include receipts for textbooks or proof of rent. It is good practice to save all education-related receipts. With rapidly rising education costs, some scholarships are having a tough time keeping up. Be aware, you may need to apply to many different organizations to have a strong shot at winning one or more. 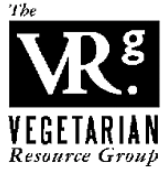 ​Research the organization in advance. Understanding the values and affiliations of the organization can help applicants better target and tailor their responses to scholarship application questions. ​Read all of the application instructions. ​Find similar applications. Many scholarship applications may have similar or even identical questions. You can save time in the application process by reusing your responses. ​Take your time with each response. Rushing through any one application or question may force you to leave money on the table as a result of mistakes. Confirm that you properly address each question before submission. Ask for a second opinion. A parent or friend might spot grammatical or spelling errors you missed. While these steps seem obvious, we just wanted to act as a reminder. A strong essay with personal, interesting, and passionate stories can really help you win scholarship funds. Use an outline. Create a general structure for the essay with the key points clearly stated. ​Use real examples of how an experience impacted you. Discuss the lessons you learned and how they have shaped you. ​Skip the exaggerations. If your experience isn't real, you should not include it. ​Be ready for a question about your weaknesses or a failure. Use this opportunity to be very honest, show how a failure helped you grow. ​Proofread your essay. Proper grammar and punctuation show reviewers how meticulous and thorough you are. Get others to review your essay. A different point of view can really make sure that you are clear. Take your time! Writing a scholarship essay should take time, don't rush through any of the questions. You can differentiate yourself as a scholarship candidate with letters of recommendation. Letters of recommendation are written on your behalf by people who know you and can attest to some aspect of your work, academic studies, skills, or character. Select relevant people. Its obvious to select people who only have good things to say about you, but make sure the people you approach possess in-depth knowledge of the relevant qualities you exemplify in your application. ​Make it easy for people to complete the task. Provide the name of the scholarship and any other important guidelines. You could even write a portion of the letter yourself. Include envelopes and postage if the recommendation must be mailed. ​Provide examples of your accomplishments. The more examples the writer has, the better the recommendation will be. Follow up. Thank the recommender in person or with a note. A short followup email shows your appreciation for the person’s time and positive recommendation. Application Fees – Scholarship providers and organizations are in the business of giving you money. As such, these providers have no need to ask applicants for application fees or other expenses. These expenses are all accounted for before money is ever awarded. The application fee is one of the most common scholarship scams, deceiving thousands of students every year. Advance Fees – Some scholarships ask that you pay a small fee before you receive the funds. In these common scholarship scams, the scholarship never materializes. Legitimate student loan lenders may charge origination fees, however, scholarships should not. Other Award-Related Fees – To reiterate, you should never be asked for money to learn more about a scholarship award, to apply for an award, or to have an award dispersed. Remember, you should never pay any money to apply or receive a scholarship. When organizations give college scholarships it requires a quite a bit of funding and time on their part as well. While you are looking for college funds, if you come across scholarship offers with spelling errors, no telephone numbers, award notifications by telephone rather than in writing, verbally abusive representatives, suspicious return addresses, and other characteristics that differ from recognized legitimate financial aid providers, these are likely scholarship scams. Instantly view scholarship options using our scholarship search tool. Easily select your desired scholarship amount and eligibility requirements to compare opportunities that meet your selected criteria. Even if you don't get a scholarship, or the amount of your scholarship is below what you expected, that doesn't mean you won't be able to afford school. In fact, students that do not receive college scholarships have plenty of other options available including federal student loans, private student loans, and work-study programs. At LendEDU we aim to bring all of these options to the forefront for students.